Everyone needs flashlights in their lives to stay safe at dark and to light up their way. It is this incredible popularity of custom flashlights that make them great promotional items. 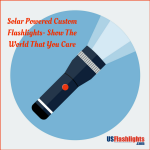 Reports show that the most popular custom gifts are the most functional and gifts like flashlights score a perfect 10 in this regard. 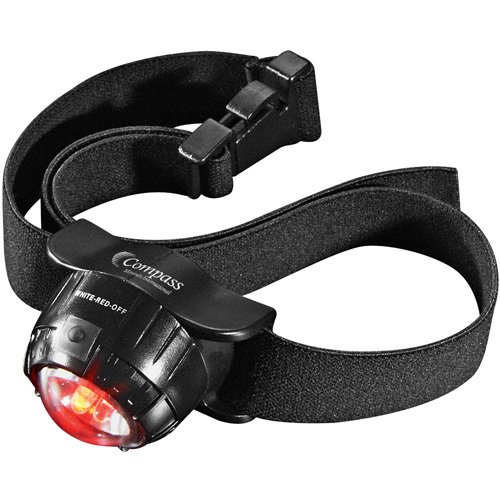 Offered in various models and sizes that range from three inches long to over a foot in length, flashlights offer a lot of choices. Marketers will find custom flashlights a high value gift that makes consistent impressions. 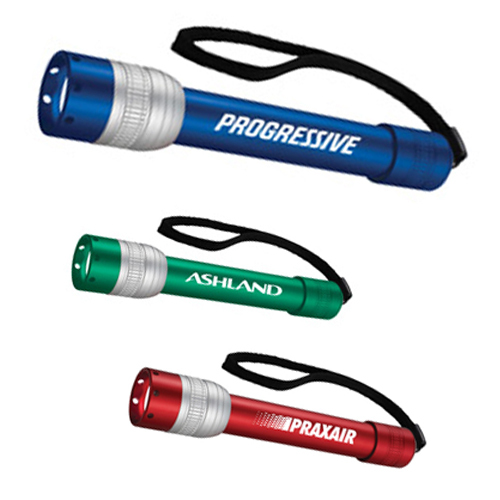 Long lasting and regularly used, custom flashlights will go a long way in enhancing your brand exposure. Here are some handy tips to remember while buying custom flashlights. Sturdy models with shock resistant and water resistant features like custom maglites will make a great choice for promoting outdoor events and activities. Lantern flashlights and solar powered models are also great options to consider during camping and adventure activities when your recipients may not have access to power to charge up the flashlights. It is a perfect gift idea for green themed promotions and ecofriendly awareness campaigns. If you are looking for a smaller model that can be kept on hand all the time, models like flashlight keychains will make great options. A bit of novelty and fun will go a long way in enhancing the popularity of custom gifts. Check out these bottle opener keychains that will not just light up the way but also pop the top of the bottles. Need something even smaller for your pocket or purses? 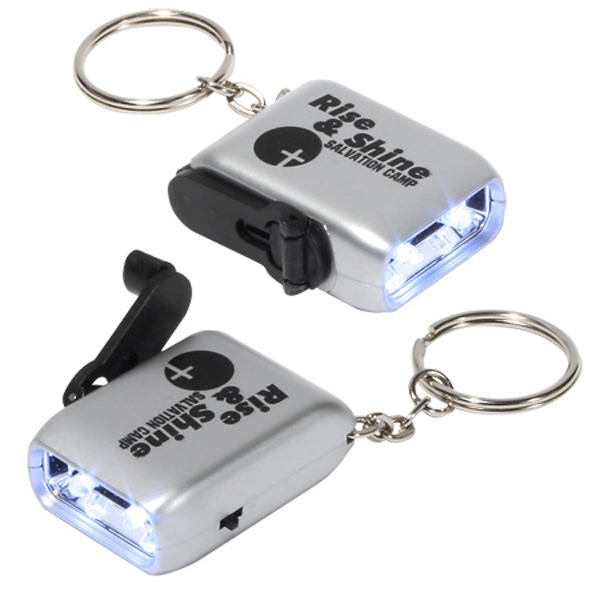 Mini Dynamo Flashlight Keychains will make a great choice. These budget friendly flashlights are lighted by cranking, which make them a perfect choice for remote locations like camp sites. 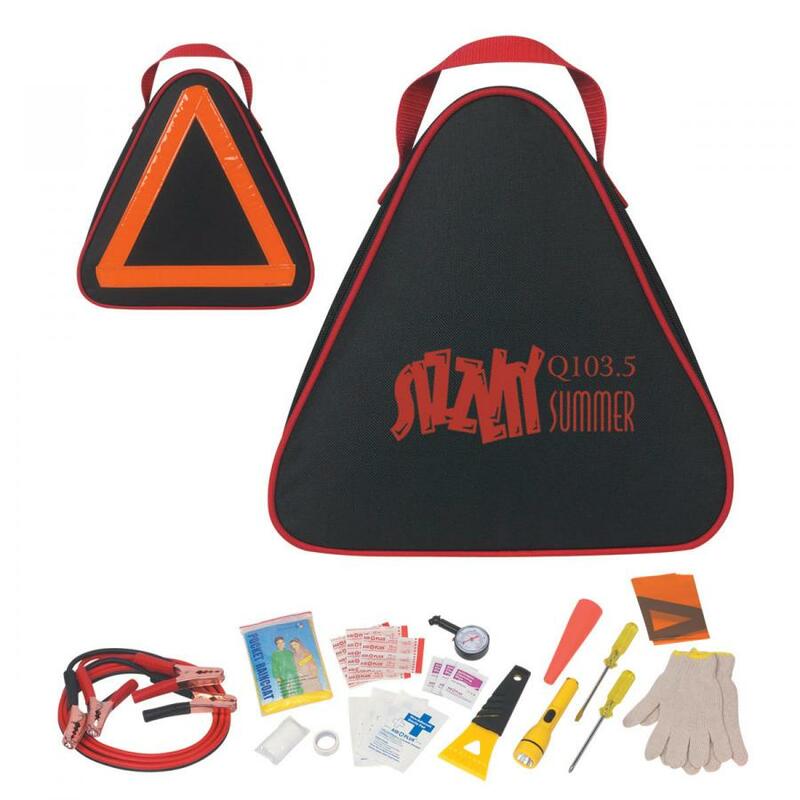 Customize these with your brand and message to make it a portable billboard for your brand. There are many rubberized flashlight models that need only limited storage space. Soft and light weight , these flashlights are shock resistant while the non slip grip will ensure a firm grip, which will prevent the risks of getting these flashlights dropped accidentally. These are well suited for colder weather as it will feel warmer and can be used during fishing holidays, beach trips and more. If a modest budget is your watchword, plastic flashlights will be a better choice. 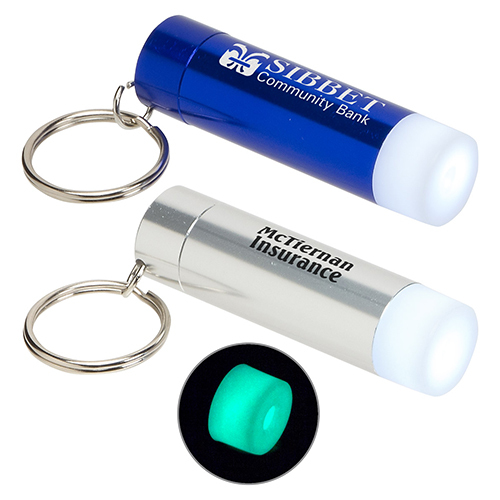 Offered in an enticing range of both solid and translucent colors, these flashlights will give a feisty feeling to your brand promotion. Ideal to promote youth brands, concerts or more, these flashlights are perfect choices for mass promotional events like tradeshows and business events. Pick up a model that matches your corporate color to complement the color theme and impress the audience.